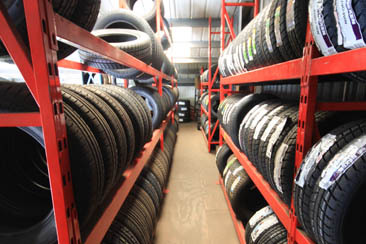 We at Ashburtons Tyres want to ensure you get the best tyres possible for your money. 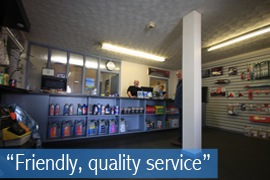 Our garage offers you car servicing at the best possible price. 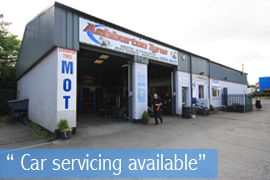 If you are in need of expert advice we are the garage to come to because we have friendly, trustworthy and reliable car mechanics. 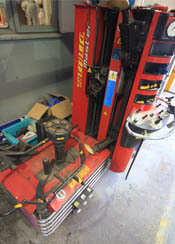 We will service your car including any routine maintenance and repair work. and are compliant with government legislation."